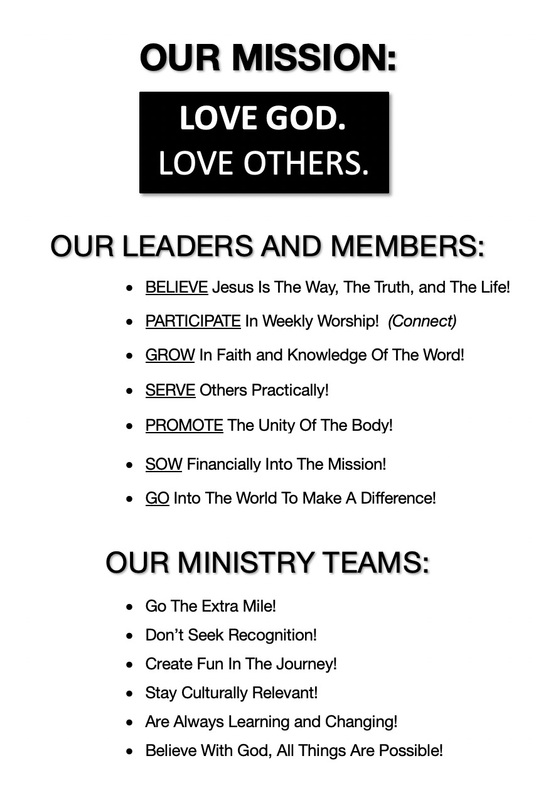 Our Mission: LOVE GOD. LOVE OTHERS. The heartbeat of Community Kids is "Touch Hearts and Change Lives". We desire to let God use us to touch the hearts of every family that we encounter and let God's love change their lives. The goal of Community Kids is to provide a Christ-centered, safe, positive, and nurturing environment for every child that visits us. We pray that God uses us to impart the love of God and teach them to develop a heart for truth! If you are a guest, WELCOME!!! Please visit Guest Services in the Community Kids area and fill out the guest registration form. We ask for the following information: parent’s names, address, phone number, children’s names & birthdates and any special instructions (allergies, etc) for each child. This information is confidential and is loaded into our check-in system for faster drop-offs during future visits. We ask that you check your child in at a check-in kiosk before service begins. There are check-in stations located at each Community Kids entrance. We use a duplicate tag check-in system to ensure that children are returned only to their parent/guardian. Kids meet for a time to go deeper into the Gospel Project while learning all about Jesus while having FUN! We focus on discipleship and missions through worship, prayer, active games, and small groups. Big Kingdom Kidz also has the opportunity to earn points that are awarded to them for key activities like attendance, bringing a Bible, scripture memorization, and bringing a friend. We are happy to answer any questions in person on the weekend or by email anytime. Thank you... for being on the Children's Leadership Team! To do this we strive to TOUCH HEARTS so God can CHANGE LIVES. We believe every child is important and valuable. We seek to provide an atmosphere where each student can be who God has created them to be and become all that God has in store. Here are a few reminders of what we desire for you and from you. Much of this information comes from the "Leading and Serving At Community," the guidelines every volunteer and staff member is asked to follow. If we all strive to do this while we love students and their parents, God will be glorified, and we will enjoy His abundant blessings in this ministry!